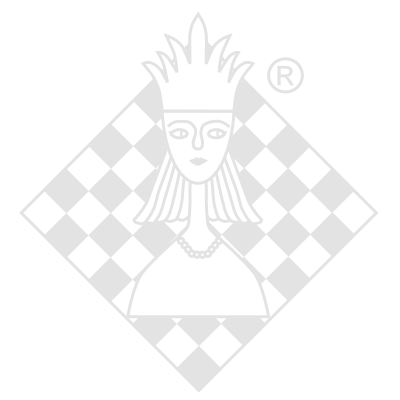 DVD-Box, ChessBase, 1. Auflage 2010.
of understanding. Video runnig time: 4 hours. Nigel Davies is an International Grandmaster and highly respected chess coach. He has more than 35 years tournament experience with 1.d4 and has advised many of his students on the repertoire building process.